Grounding is not normally considered as part of Reiki. As an energy healer with a broad range of training in addition to Reiki, I think all energy healers of all stripes should learn as broadly as they can how the subtle energies work. In particular, groundedness is a core teaching in most energy healing schools because it is a key to bringing your work into reality. A well grounded healer can be like the tree which survives hurricane after hurricane, living on when the buildings made by humans are blown away. The energy healer or Reiki practitioner&apos;s work, by its very nature, opens us to the spiritual realms. This should be approached with care. The world needs more successful healers, and fewer healers who become damaged while giving healing. How can you give healing without opening to negative spiritual influences? (Demons, etc) Or without absorbing your clients trauma or karma? How do you avoid creating pain and suffering for yourself by giving healing to others? Read on, this page tries to answer some of those questions. 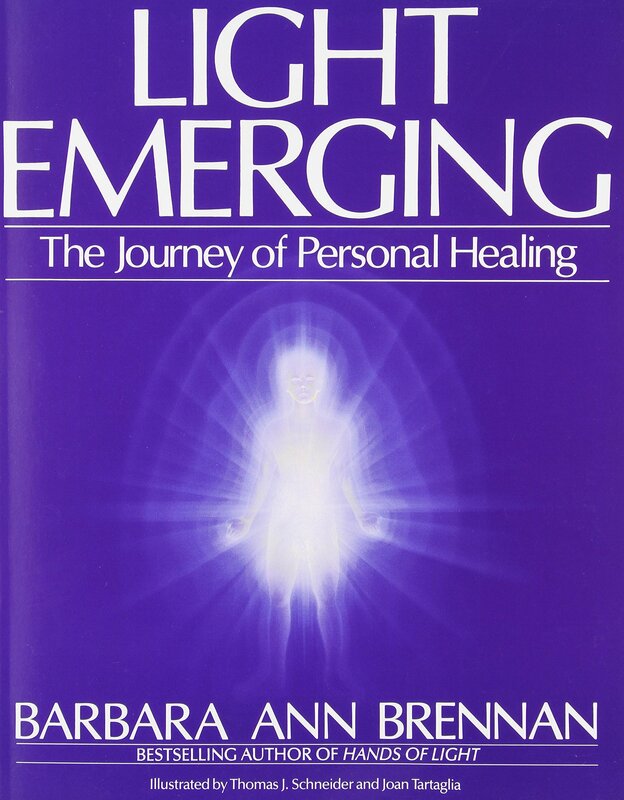 Let&apos;s start with a little review of Energy Healing. Generally speaking Energy Healing involves the practice of channeling an energy-form commonly called "Chi" into a recipient. This energy, Chi, is intertwined into everything in the Universe. Yoda&apos;s little speech about The Force is very apropos. 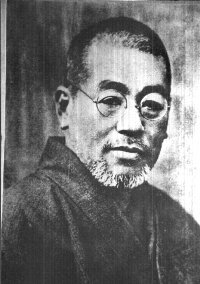 The name Reiki has embedded in it "Ki" which is one of the spellings for "Chi", and indeed the Japanese lettering for Reiki does include the symbol for Chi. Hence, Reiki deals with Chi and is an Energy Healing system. That means clues to understanding Reiki can be found by looking into other teachings about the subtle energies and energy healing. 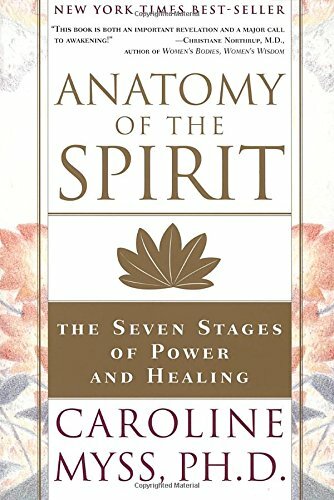 It&apos;s my belief that the various energy healing systems are different "maps" that try to understand the activity of Chi. In many teachings, great importance is placed on Grounding and Protection. A basic principle of the subtle energies is that energy flows from areas of strong energy into areas of weak energy. For example, your client comes with an issue requesting healing. There is power entwined within the fabric of that issue. Suppose the issue has contained within it a past life memory with strong unresolved emotions. What happens to you, the healer, as you help your client unravel those strong energies? Will you be like the tree which survives a hurricane? That is, the strong energies carried in by your client might find their way into you. You might be weaker than the energies inside that wound. Or you might somehow invite the energy into your space. It may happen that your client feels "better" simply because you absorbed their issue. If so, it&apos;s now your job to deal with that energy. This happened to me at least once. One time my client was experiencing an deep old and vivid trauma. I heard guidance saying to energetically reach inside her and touch that trauma. I did, and all of a sudden there was a distinct impression of something swooshing into me from the client. The client suddenly felt immensely better and thanked me profusely. Instead her trauma went into me, and I had to deal with it. This even happens to experienced practitioners. I once saw an Indian Mystic, Anandi Ma, at a public event. She is one of the Living Saints of India, and her specialty is giving Kundalini Shaktipat. The event started late, and the organizer explained that in her previous event Anandi Ma had absorbed too much karma from the audience. Instead of seeing us right away, she was busy transforming that karma. To be "grounded" is to be present here and now. It is to have your energy field securely present, in your body, in present time, connected clearly to your present identity at this time, and in awareness of what is happening in your vicinity at this time. It is my experience that, when ungrounded, I am floating loose from all that. I am in some other time frame, unsure of who I am, unaware of what&apos;s happening around me, etc. The practice of grounding is a lifelong spiritual process of marrying the divine or soul into manifest form. This gets to many questions of the purpose of life, living, why is life "so rough", and whatnot. A common life task for everyone is bringing the divine into manifest form. It may be real tough to see for many people, but I think it&apos;s there in all of us. An aspect of being grounded in the present here-and-now is a strong connection of your personal energy field with the ground beneath your feet. The structure of the human energy field has energy channels which mediate a flow of energy between the ground (present here-and-now) and the sky (your divine identity). When well grounded, your energy field is well fed with energy through these channels. Consider the flow of experience you have while giving Reiki healing. 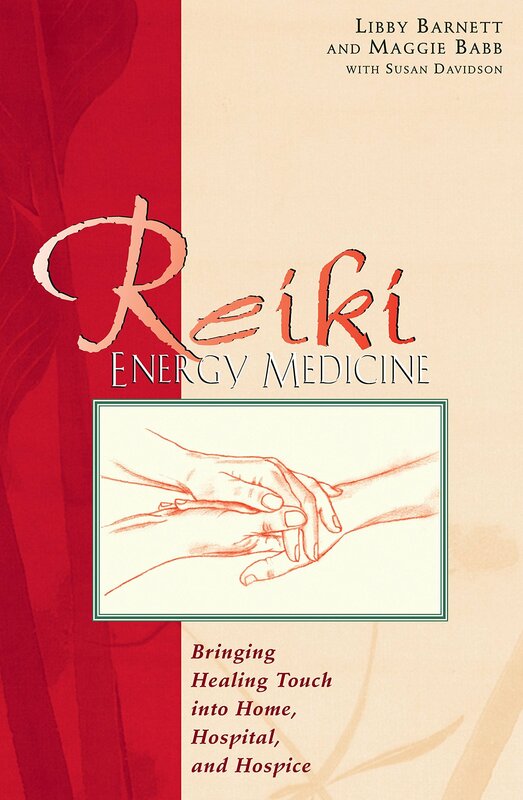 Your hands are on the clients body, energy is running, hopefully your training successfully connected you to the authentic source of Reiki, and everything is safe because it is Reiki. How true is that? That&apos;s the claim told to us by the Reiki lineage, that Reiki is automatically safe. I don&apos;t trust that claim for the reasons given above. While I have witnessed what look like safety checks in Reiki, I see that the subtle energies behave as they behave. For example, if your mind wanders away from the healing session, what happens? You still have your hands on the client, right? 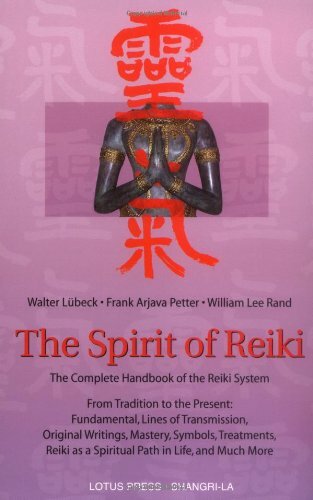 Does the energy being run stay with Reiki? Or do the safety checks spontaneously get forgotten? Or do you accidentally disconnect from Reiki and start channeling other energies? Some clients will trigger your own issues. Does the clients trauma remind you of your own trauma? How do you feel about your trauma? What happens to you if you reexperience your trauma? A common response behavior is to metaphorically run away, resulting in becoming ungrounded. If/when your past trauma is triggered by their trauma, can you deal with it, or will you too run away from your own retriggered trauma? Why is this important? 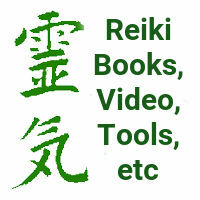 With Reiki it is good form to stay with the Reiki energy. There are many sources and frequencies of energy (Chi) in this universe, but as a Reiki practitioner, and to be practicing Reiki, and to have the safety checks that come with Reiki, you must stay with channeling Reiki. I like to think of this as a meditation where the anchor of the meditation is the staying with the Reiki energy source. Like meditative practice, if you witness you&apos;ve lost touch with Reiki, gently recenter into the flow of Reiki. I said being grounded is to be more present, right-here-in-this-place. That&apos;s nice, you&apos;re saying, but how do I do it? What&apos;s normally taught is a visualization of connecting down into the earth. For example, imagine tree roots are growing from the souls of your feet into the earth, or maybe from the base of your spine. Another method is being consciously aware while doing physical activity. A walking meditation, for example, or yoga practice. Athletes talk about getting into a "Zone" which sounds like they&apos;ve become very present. Indeed, being successful in sports requires being deeply in tune with your body and what&apos;s going on around you. I&apos;ve become aware of a concept from several sources. That there are two opposite directions to connect with in being present here and now. Grandfather Sky -- Our personal connection with our divine-all-that-is self. Grandmother Earth -- Our personal connection with the manifest material world. It is best to start with grounding to the earth. That means feeling your feet, your body, your presence in now-time, and down into the ground how the ground supports and nurtures you. If you like you can reach way down and explore the molten rock far down, all the way to the crystalline core of the earth. This is obviously not to reach with your physical body down into the earth, but to bring your presence of consciousness to the earth, in the present time, and the present place. Grounding into the sky is somewhat similar. Start with the top of your head, reaching into higher wisdom or knowing. The guiding light if you will. As you reach to divine wisdom stay present with the earth and now-time, you can very well be communing with the divine levels while also very present and physical. Though, I recommend that you practice this at home first before trying to do this while operating heavy machinery such as your car. While practicing connecting with Grandfather Sky or Grandmother Earth, also stay connected with your own center. It&apos;s not to be drawn away from yourself into either Earth or Sky, but for your Self to be the bridge between the two. Each of us work to connect our given place in the manifest universe the divine-all-that-is. Grounding into the earth should cause more awareness of physical sensations in your body, food should have more taste and flavor, and so forth. But that also means you will feel every ache and pain. Sometimes we try to escape our pains by dissociating from being present here-and-now. That means becoming grounded helps us to heal the traumas we tried to escape from. Plenty of books and advice exist warning us of dangerous beings in the spiritual worlds, and the risk of opening ourselves to spiritual influence. The theory goes that we might be taken over by negative entities (Demons, etc), and therefore it&apos;s recommended we either should avoid spiritual practices completely, or to rigorously invoke spiritual protection. For example, some make talismans meant to ward off evil. Maybe those have some effect, but perhaps the majority of that effect comes from believing in such talismans. The Doctor Who story, The Curse of Fenric, is an excellent study of that idea. Most of the characters are tested by facing destruction by minions of a supremely evil being. The test each faces is their faith in whatever they believe will protect them. The village priest was able to ward off the evil minions with just his bible, until his self-doubt kicked in. Being grounded is excellent spiritual protection. Recall the basic principle mentioned above -- that the energy tends to flow from areas of strength to areas of weakness. By growing stronger you&apos;ll be less effected by energies or thought forms or entities which would damage you. Earlier I talked of an experience with a client where suddenly the clients&apos; trauma swooshed into me. 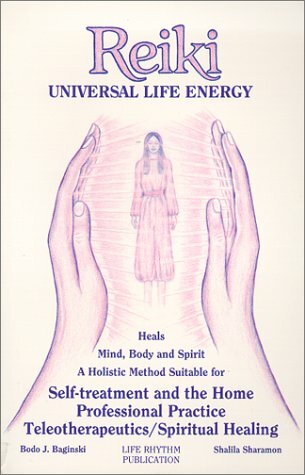 Many ancient traditional forms of energy healing use this practice. The Star Trek episode, "The Empath", had an excellent example of this in practice. The woman in question, the Empath, would absorb pains from others, she would show physical manifestation of the pains, which would then disappear after a few moments, unless the pain was too severe. But, is this how you want to work as a healer? Depending on your soul&apos;s history, you may have ancient teaching memories of empathic healing. In an empathic healing tradition, the healer is supposed to pull energies from the client and transform it themselves. Consider, however, is it useful for the healer to get sick, and maybe die, from giving healing to their clients? Some healers are leery of giving healing because they feel bad afterwards. Some understandably stop giving healings, decreasing the number of practicing healers in the world.